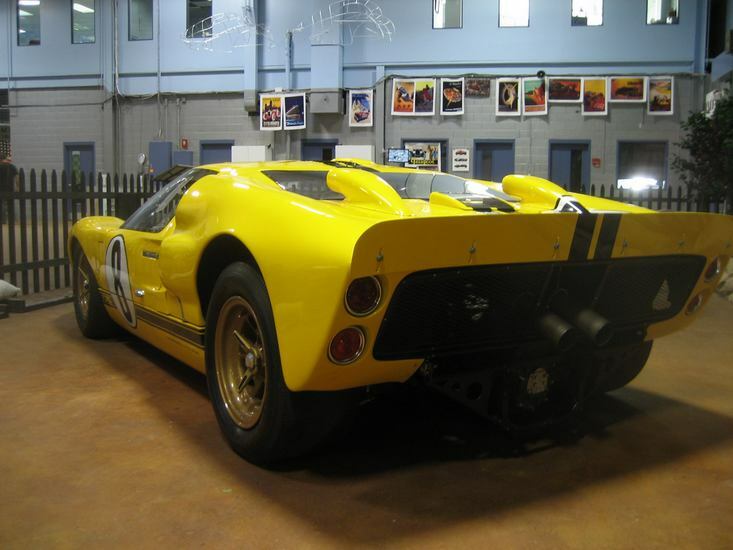 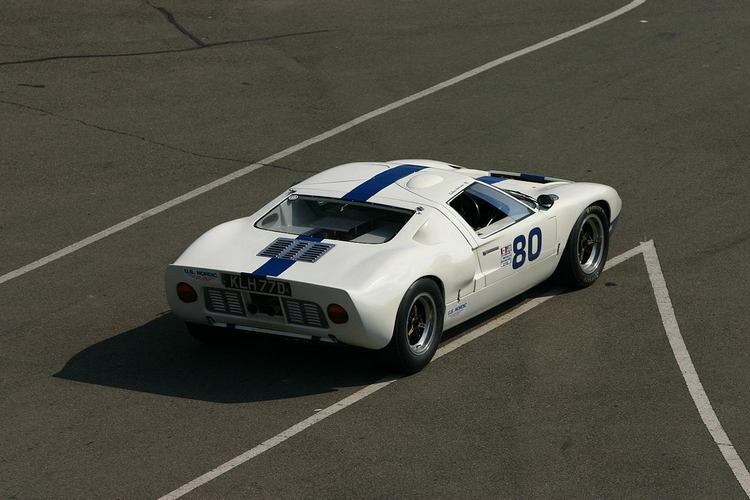 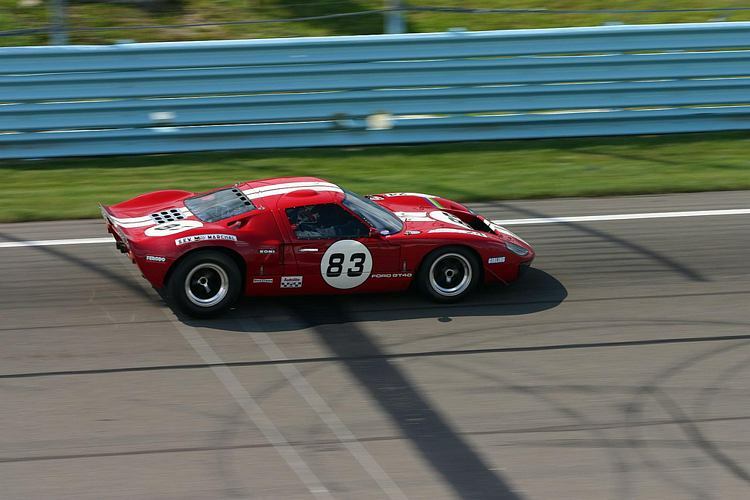 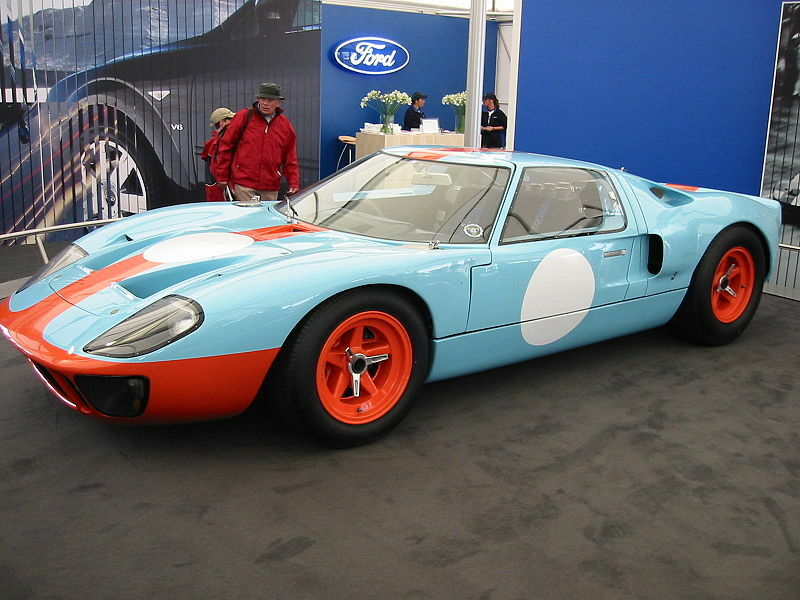 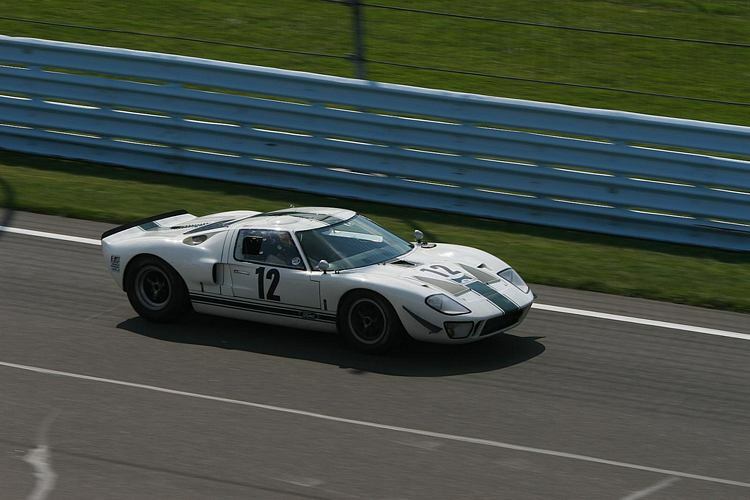 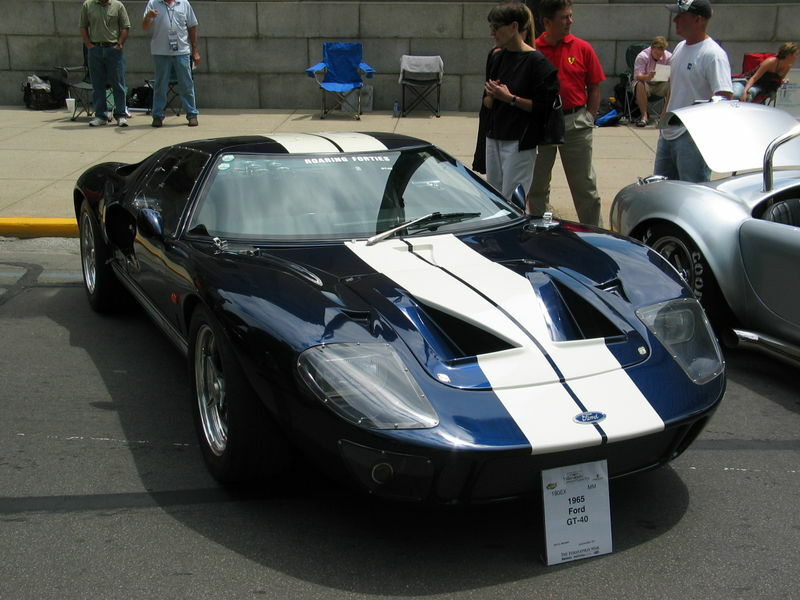 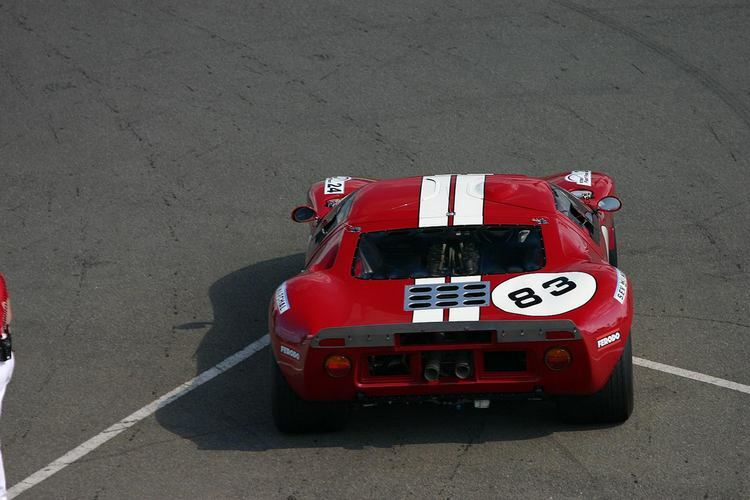 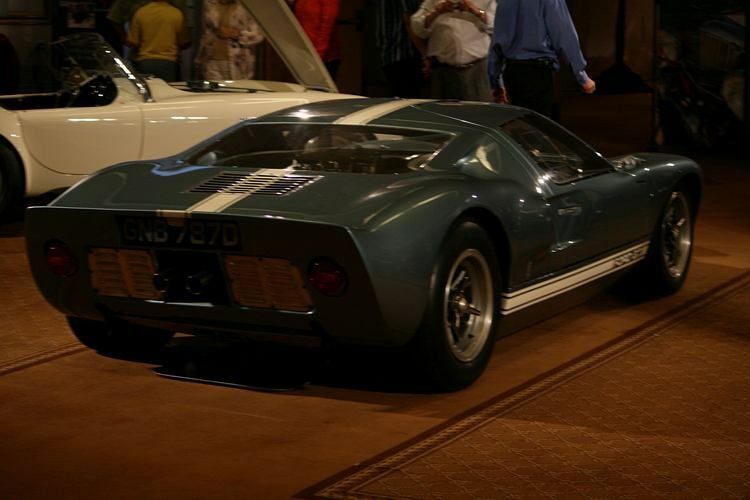 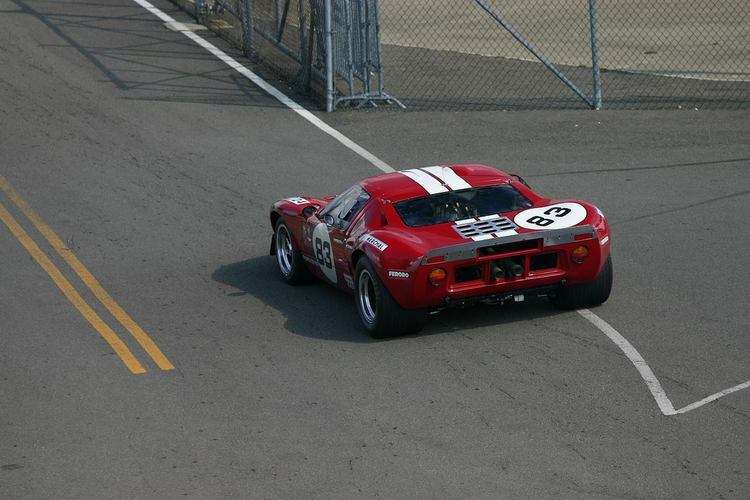 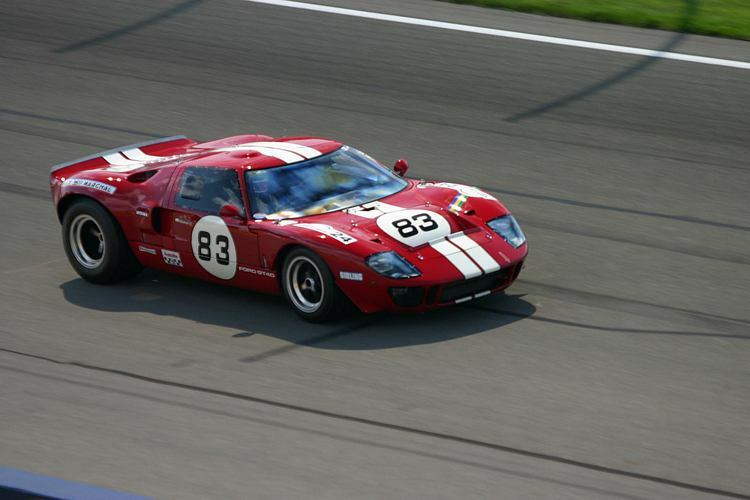 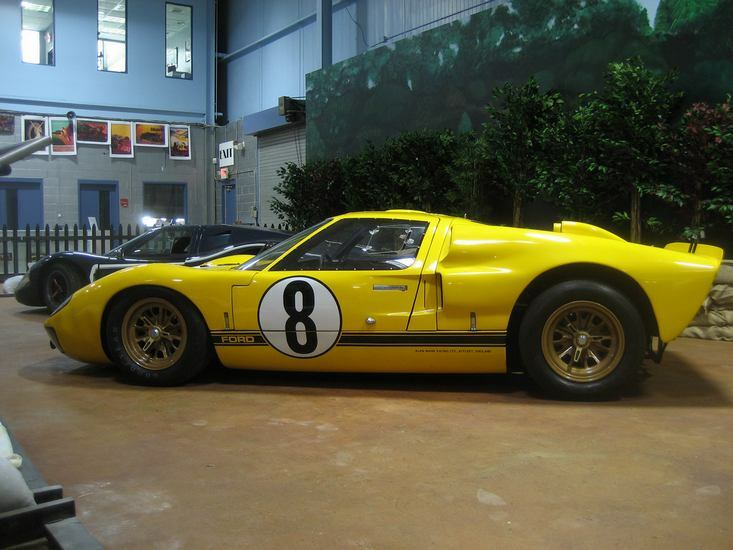 Additional Info: The GT-40 was produced to defeat Ferrari at Le Mans, especially given the fact that Ferrari pulled out of negotiations with Ford during a Ford buy out of Ferrari. 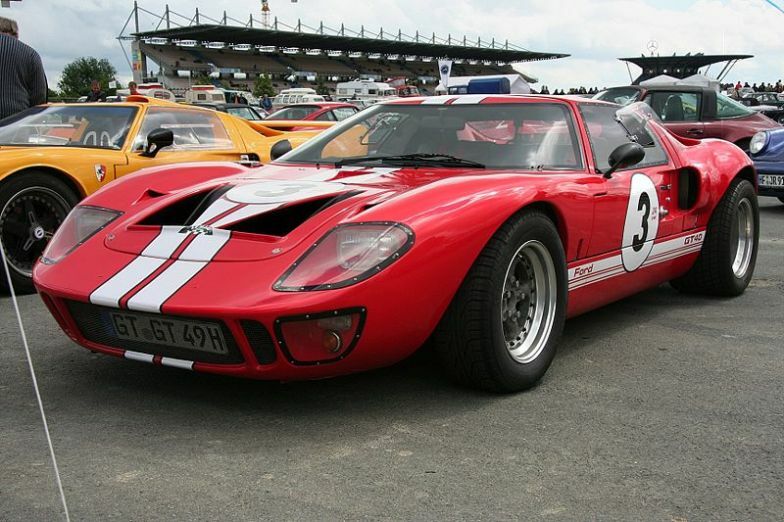 The GT stood for Grand Tourisme and the 40 was the height of the car in inches. 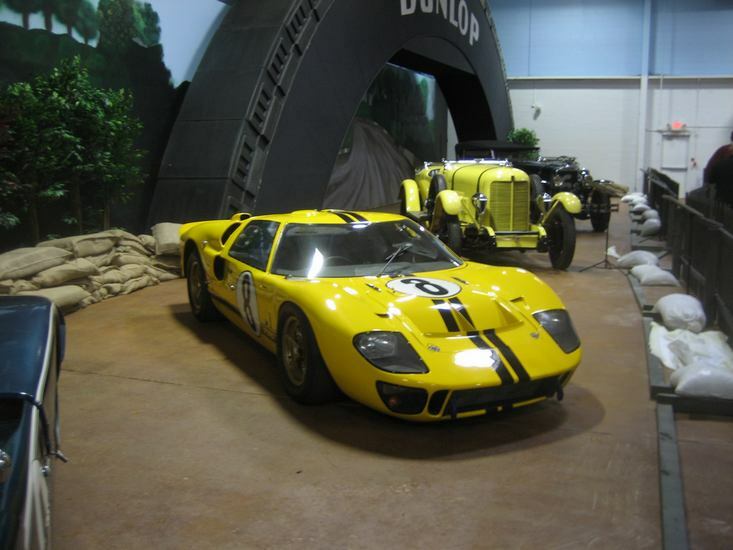 A few incarnations during 1963 along with Lotus were created, when finally a Ford GT40 raced in 1964 at the Nurburgring. 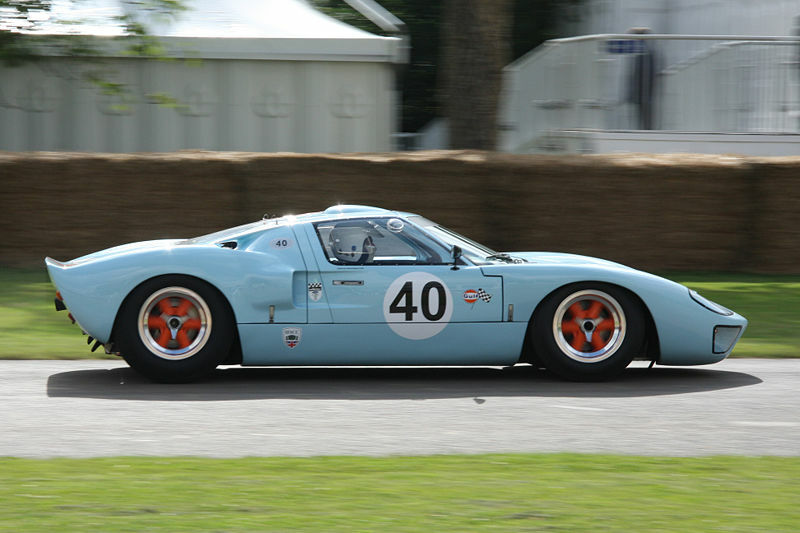 There are many variations of both the road going and race going GT40 with early prototypes being powered by 4.2 (260cu) 350bhp engines and production road going ones being powered by the 4.7 (289cu) with varying power outputs from 300-380bhp. 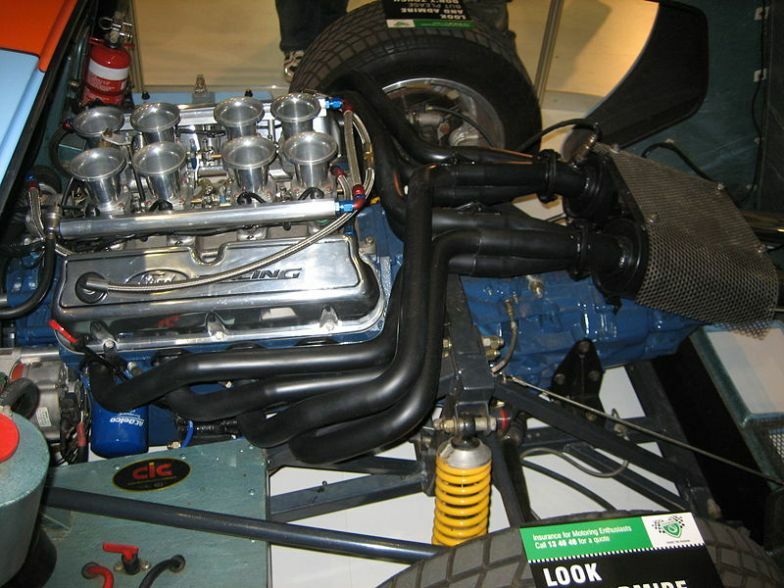 The 380bhp ones got to 60 in around 5 secs and covered the 1/4 miles in 12.5 secs. 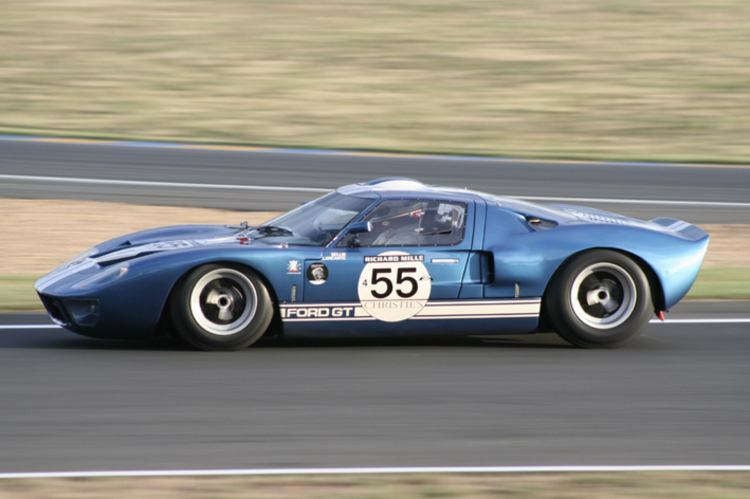 Race going ones got 289’s and 302’s with 400-425bhp and even Ford’s 427 with 485bhp. 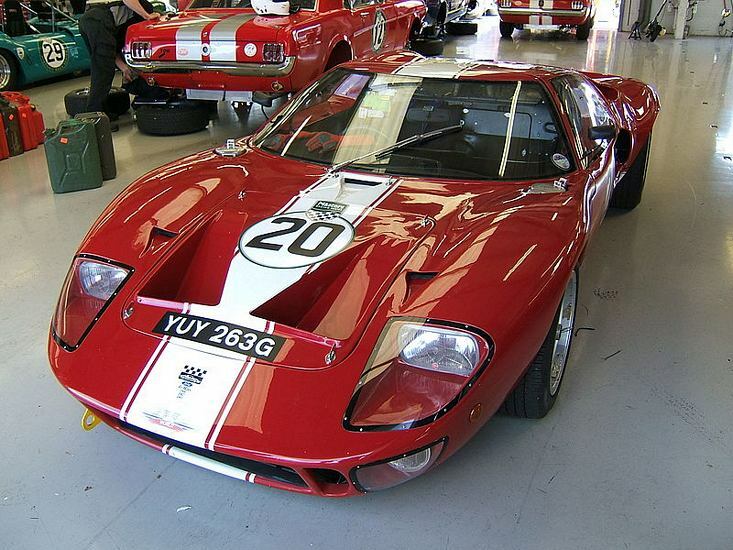 Of course there are many other modified versions of these, as well as many replicas.